Welcome to another fun filled episode of our #Homebrew Happy Hour podcast! 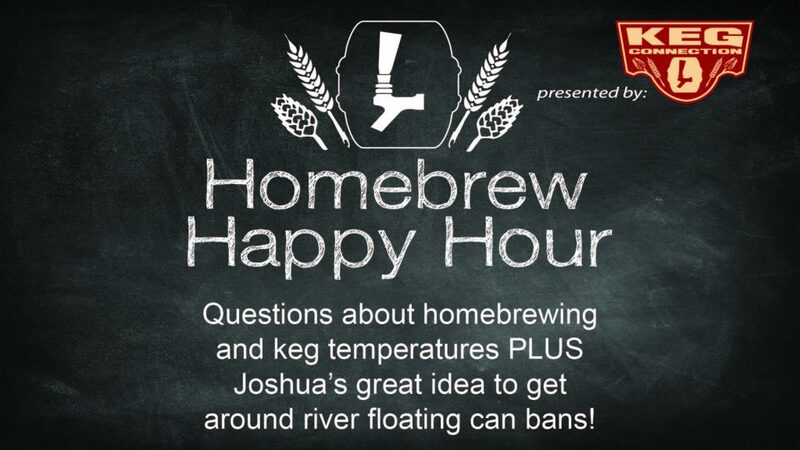 Thanks to the powers of the internet, Joshua & Todd connect via Google Hangouts to discuss questions on homebrewing and keg temperatures in this episode. PLUS — Todd points out that Joshua hasn’t shaved his beard yet while Joshua points out that Todd has to grow the equivalent of a real man’s beard before he does… so that buys him a good 6 months, probably?